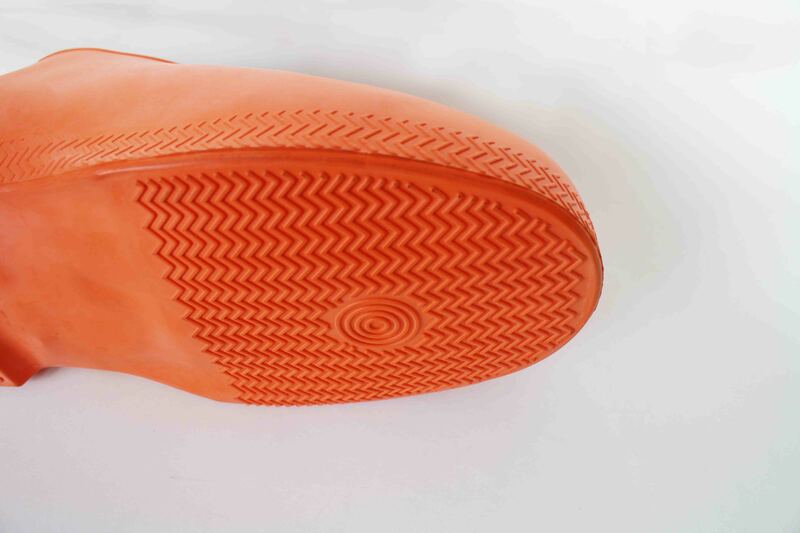 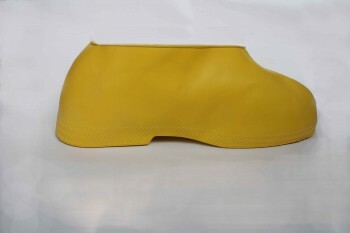 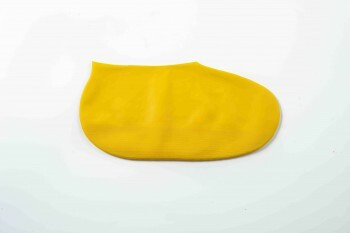 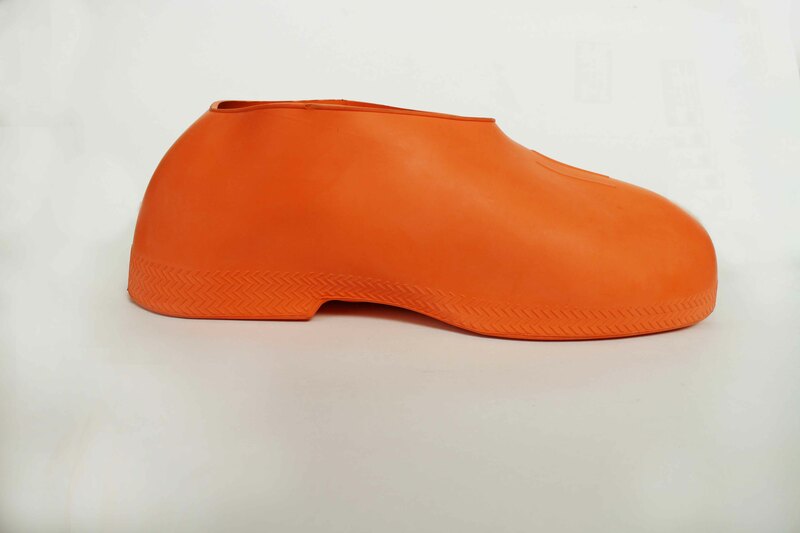 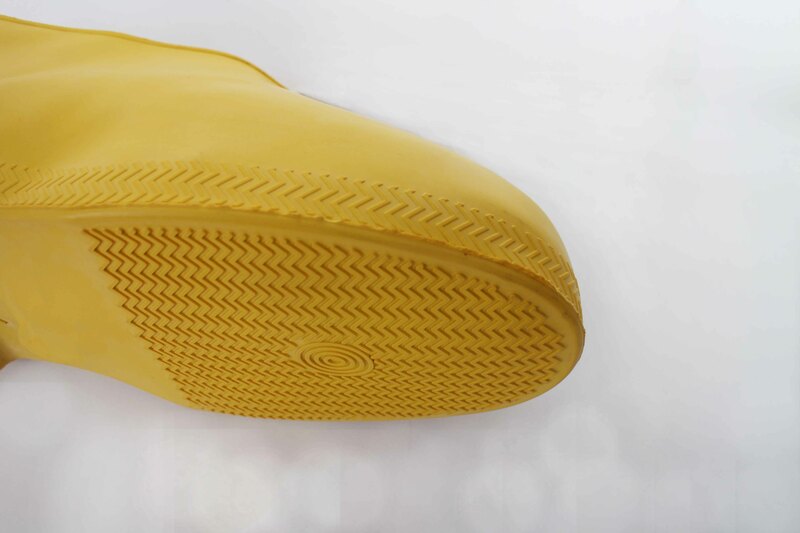 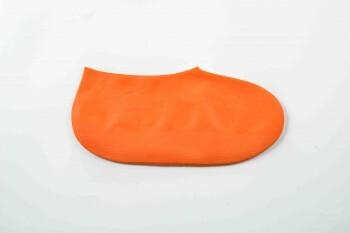 Rubber shoe cover, three dimensional, textured sole for slip resistance, water proof, good resistance against acid and alkali, non-toxic, No stimulating smell. 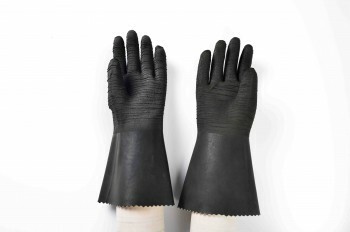 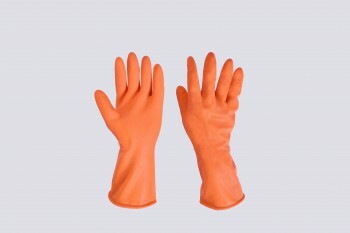 They can be widely used in industry. 4 sizes. Different colors are available. 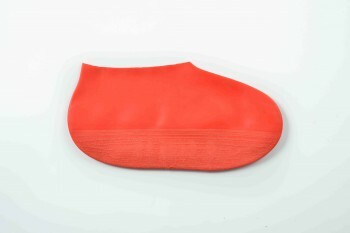 Package: 50 pairs/case. 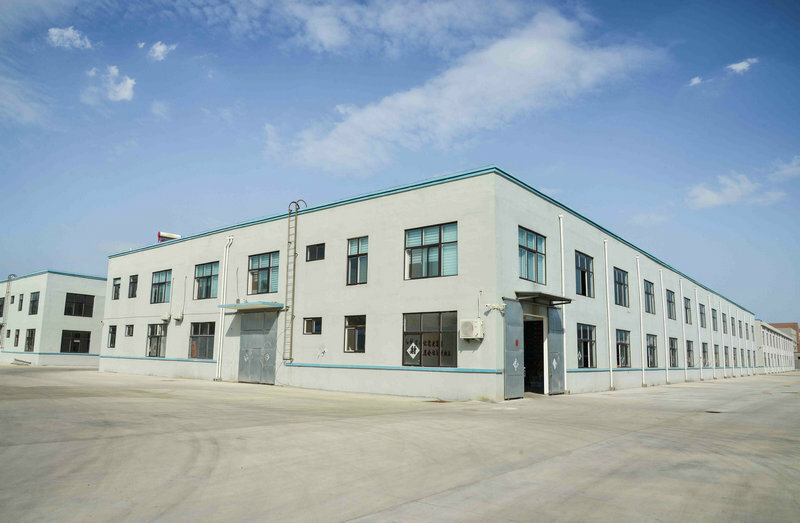 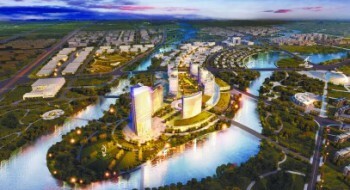 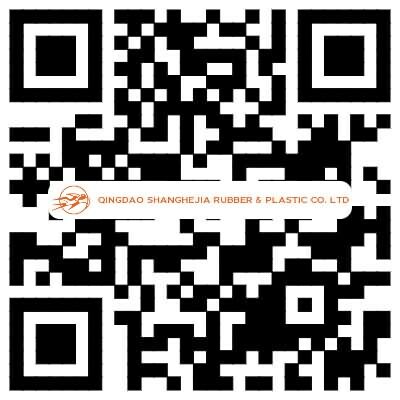 Address: No.6, 2nd Shiquan Road, Qingdao New Automobile Industry Town, Jimo, Qingdao.